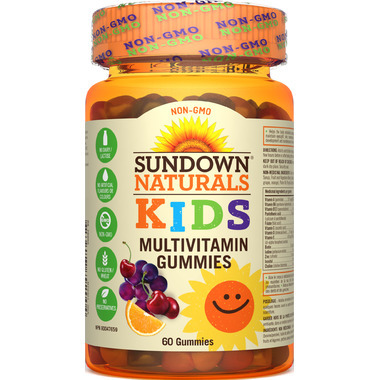 Sundown Naturals Kids Non-GMO Complete Multivitamin Gummies give children the nutrition they need for healthy growth and development. Kids love that these grape, orange and cherry gummies are delicious. 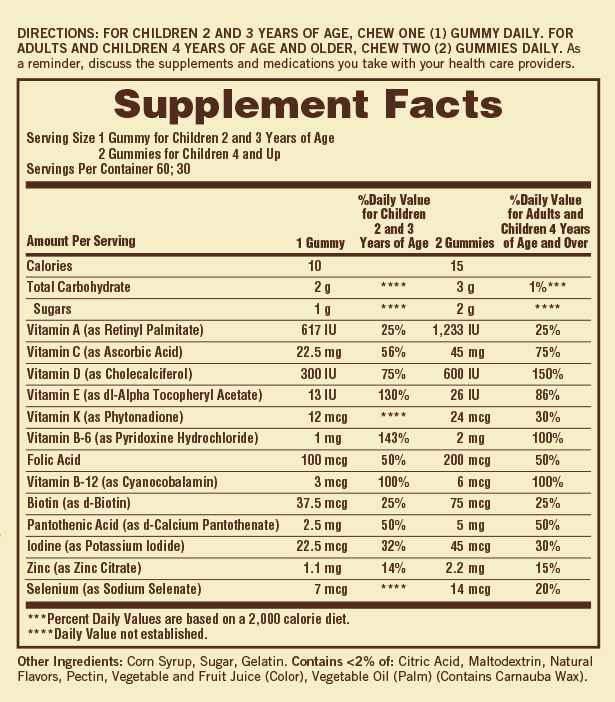 Parents love that they’re non-GMO and chock full of vitamins, and have less sugar than the leading brand. We really like these, good flavours, non gmo.